His first book, No Child Left Behind and the Transformation of Federal Education Policy, 1965-2005, (Kansas, 2006) was honored as a Choice Outstanding Academic Title. 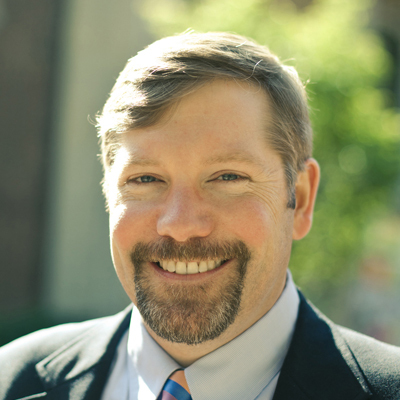 His work has been published in Perspectives on Politics, Journal of Policy History, Publius: The Journal of Federalism, The Public Interest, Teachers College Record, Educational Policy, and Governance. He has contributed chapters to a number of books, including Educational Innovation and Philadelphia’s School of the Future, Judging Bush, Conservatism and American Political Development, No Remedy Left Behind, Educational Entrepreneurship, and The Great Society and the High Tide of Liberalism.